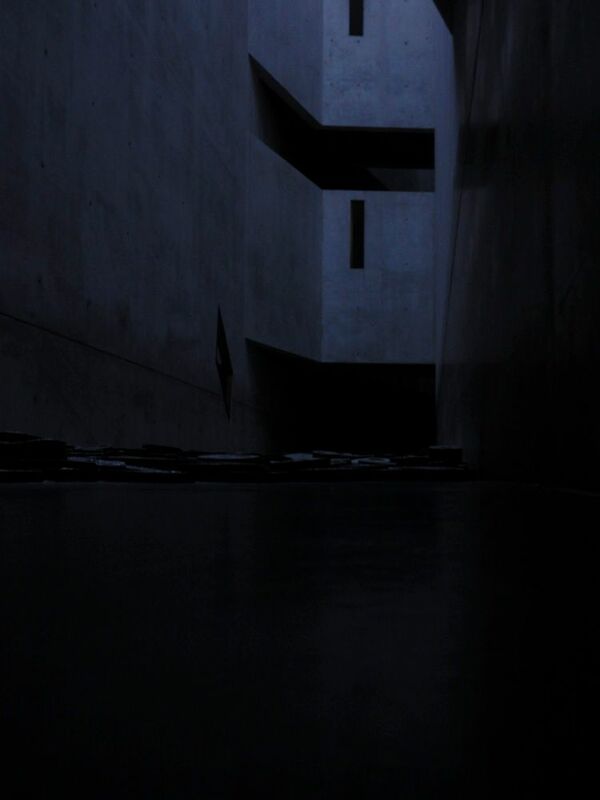 My favorite museum in Berlin is the Jewish Museum, which, since its opening in 2001, deftly combines architecture, art exhibitions, and the history of the Jewish people in Germany. The first Jewish museum in Berlin, opened on Oranienburger Street in 1933, was closed five years later by the Nazis. After the war and various political battles, Daniel Libeskind was chosen to design the new museum. Drawing on various items from Jewish history, he based his proposal on the Gedenkbuch (Memorial Book), which lists all the Jews murdered in the Holocaust. Moreover, the museum's division into sixty sections is an allusion to the sixty sections of Walter Benjamin's One Way Street. Several aspects of his design move the museum beyond one's expectations, especially if one considers Libeskind's impressive incorporation of empty space into the museum. 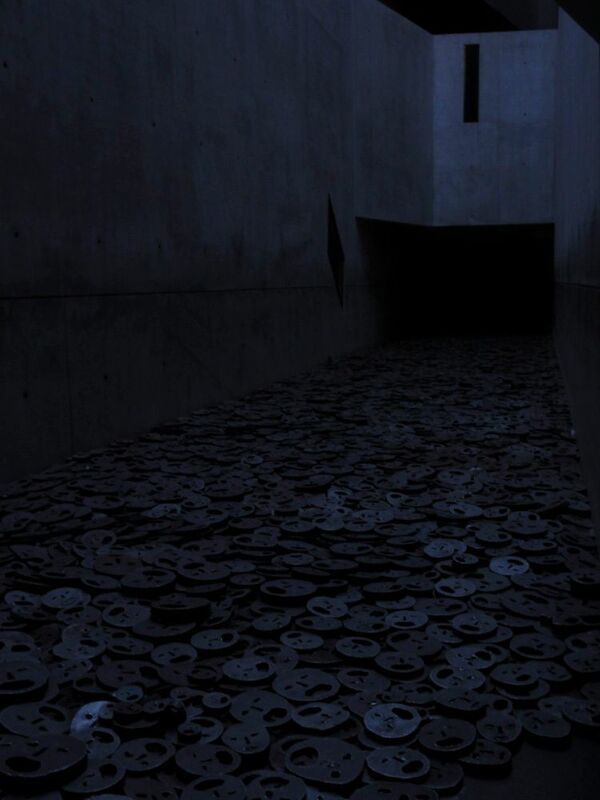 The Memory Void, one of three rooms that captures this empty space, contains an installation that is entitled, "Shalekhet (Fallen Leaves)," by Israeli artist, Menashe Kadishman. 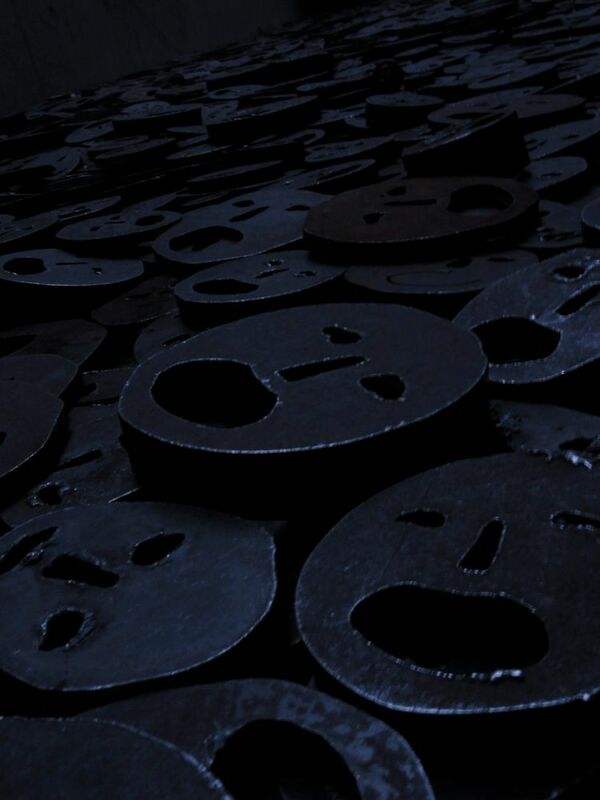 In the concrete room, whose walls extend three or four stories upwards, over 10,000 open-mouthed, crude iron faces spread out to cover the floor. 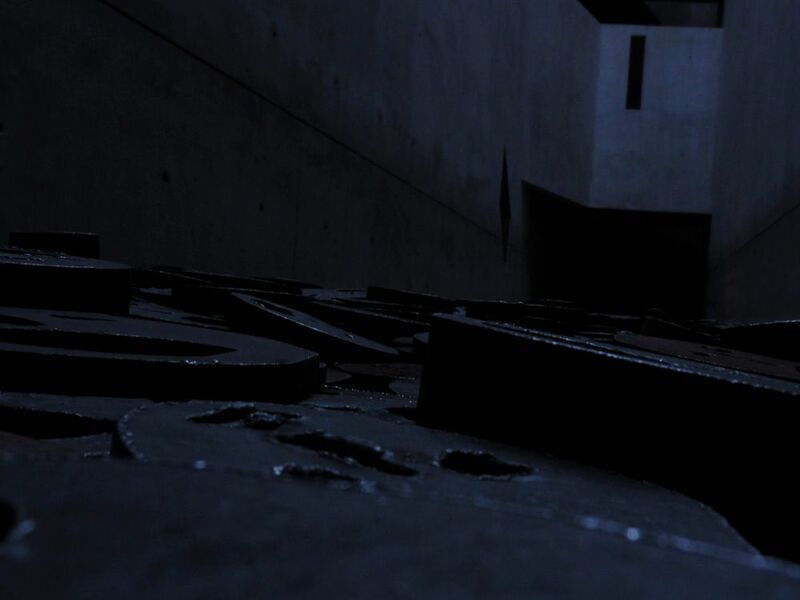 Kadishman's intention is an attempt to represent the irretrievable loss of the Jews murdered in Europe. And, as one gazes on all these open-mouths, while only hearing the blankness of a concrete void, this loss is heard. A visit to Berlin's Neue Nationalgalerie to see Frank Stella's work.